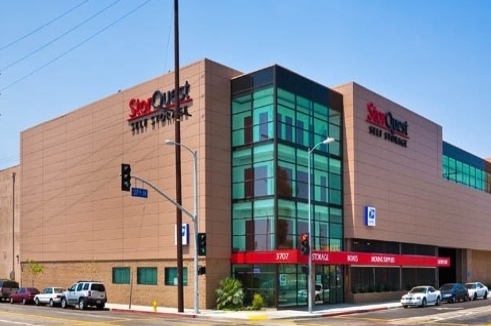 Description: Class A self storage facility comprised of 111,476 square feet with 1,588 climate-controlled storage units. The property was built and first opened in April 2009. The secure, access-controlled property is located just off the 110 freeway and is within 0.5 miles of the campus at The University of Southern California.